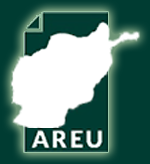 The separation of power under the Afghan Constitution suffers from flaws, both on paper and in practice. Power is firmly tilted in favor of the executive, at the expense of the judiciary and the legislature. The no-confidence vote against the then Foreign Minister, Dr Rangin Spanta, brought to the fore ambiguities in the Constitution as well as inherent weaknesses in the way each branch of government operates. The ensuing political crisis severely tested the existing constitutional architecture, and demonstrated that in high-stakes moments none of the branches of government are willing to accept the constitutional powers and duties of the others. 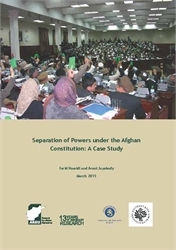 This Case Study examines the way power has been separated under the Afghan Constitution, and using the events relating to Dr Spanta’s no-confidence vote, analyses how they have functioned in practice.